This LG Optimus G Pro E980 rear housing is in OEM Production. 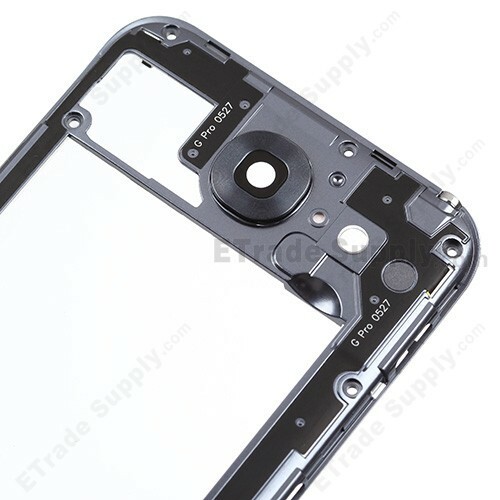 The back housing is compatible with the LG Optimus G Pro E980. 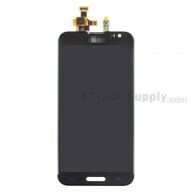 The LG Optimus G E980 rear cover replacement part is in black color, please choose the right color before placing the order. Please put the screws in a safe place when you disassemble the broken LG Optimus G Pro E980 rear housing. This new rear chassis provided by ETS does not include the screws. 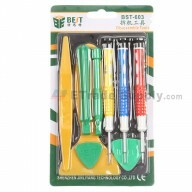 The installation of the LG Optimus G Pro E980 rear cover should be done by a qualified person. ETS is not responsible for any damage caused during installation.